Organic search engine optimization (SEO) is a process that often takes several months before any measureable results are seen. But you’re a savvy individual who understands that 97% of consumers search online for local businesses (Google). 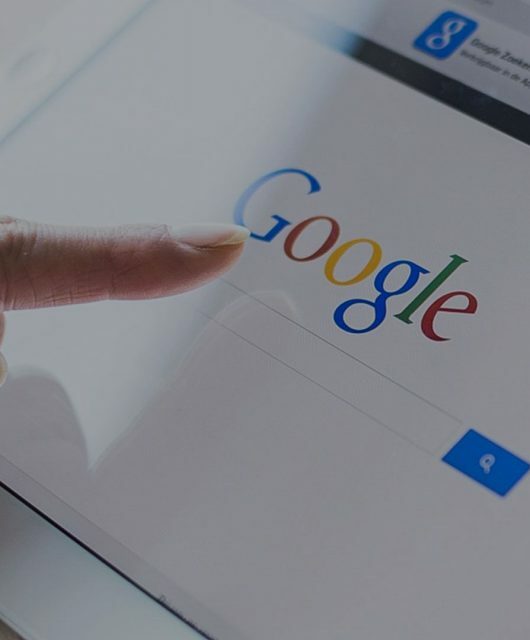 You know a sound SEO strategy will help you tap into those numbers and increase traffic to your website, giving you an opportunity to gain new dental patients. But months – as a business owner that seems like a very long time – so you’d like to try an approach that may show more immediate results. 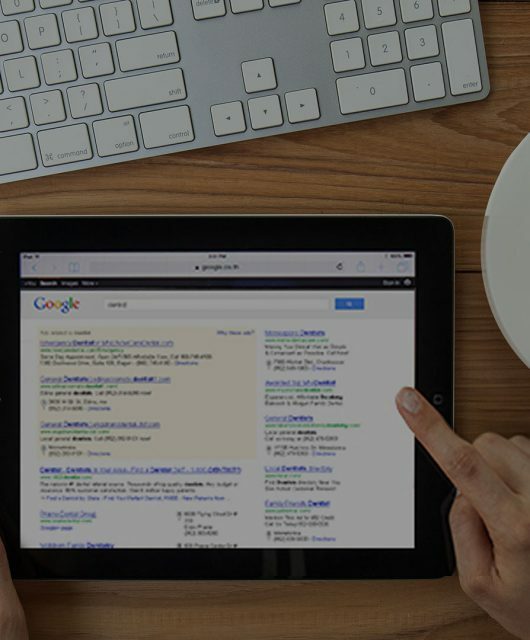 Enter pay-per-click (PPC) advertising. 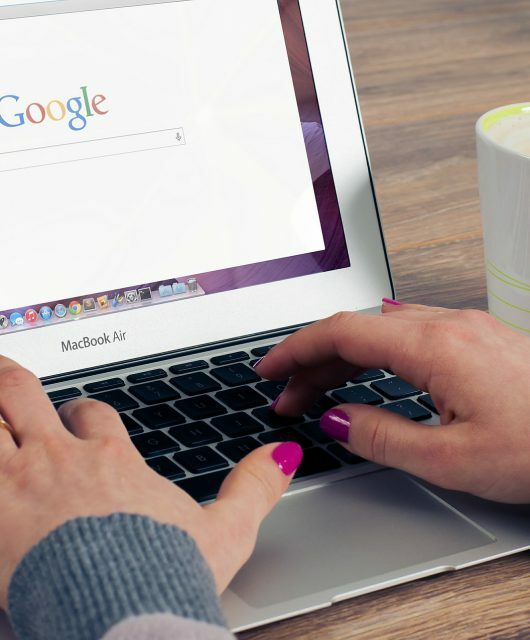 Can PPC advertising deliver immediate results? PPC ads are essentially ads that you pay for each time a viewer clicks it and is sent to your website. With PPC ads you must first bid on keywords for placement. If you bid the highest for a keyword and someone searches said keyword, your ad will be at the top of the paid search listings. Therefore, you could see targeted web traffic in a matter of hours. The answer to your question is yes. Can I do PPC advertising on my own? You can, but is that where your time and skills will be most valuable. You can set up an AdWords or Bing account and begin creating and running PPC ads right away. You can change things up at any time – offers, text, bids – to test what gets you the best results. Unfortunately, simply creating ads without an overarching search market strategy often leads to high PPC costs and low conversion rates. And that won’t grow your dental practice. How do I get the most out of my PPC advertising? Selecting and continually optimizing keywords and copy text will help drive higher click rates and ultimately lower costs. It’s a time-consuming effort. Doing your keyword research once, when you create your first ads, will cause you to miss out on highly-relevant, long-tail, low-cost keywords that ultimately drive the most qualified traffic to your site. • Relevance – Keywords you bid on should be closely related to your dental services. The more targeted the keywords, the better chances you have to increase your PPC click-through rate. • Specificity – Your keyword search should be exhaustive. It should not only include popular and frequently searched terms, but long-tail keywords that are more specific and less common. These account for the majority of search traffic. Long-tail keywords are less competitive and therefore may have a lower cost-per-click. • Adaptability – Keyword lists need to continually evolve, expand and adapt to drive the most qualified traffic to your landing pages every week. Always analyze the performance of your PPC accounts and make adjustments as necessary. • Analysis – Your PPC ads will lead traffic to your site. Make sure your landing pages are up to the task. They should have clear hierarchies and clear calls-to-action. 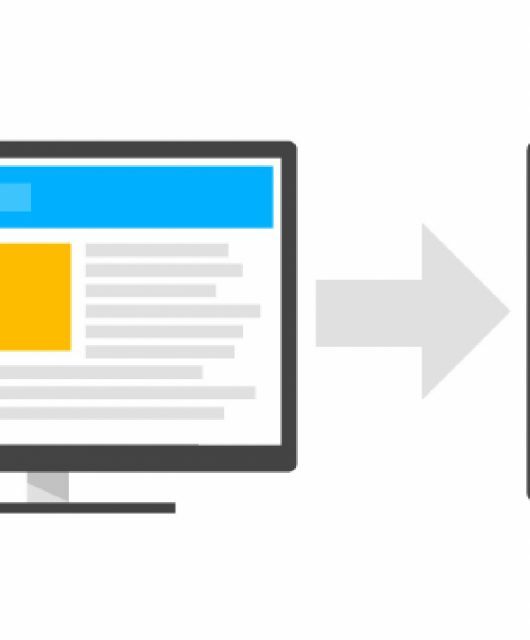 The call-to-action on each page should be modified regularly to align with your PPC ads. Your PPC ads should direct click-throughs to different landing pages to allow for a more comprehensive analysis of the success of your campaign. You’re an excellent dentist and a savvy business person. You likely understand where your skills and time are most valuable to your practice. When you’re ready to tap into the 97% of consumers doing local searches for products and services, a qualified Internet marketing company can help you create and implement a plan to meet your practice’s growth goals without taking you away from your patients. Call ProSites today for a personal consultation today at 888-932-3644. How Do You Measure Up Against Competition?